• Master the immediate shortcuts to power and freedom. • Organize your playbook into dynamic action. • Increase your probabilities of success through thought and activity. • Own your life and everything around you. • Learn the real meaning behind the word “persistence”. • Learn how to utilize less words with atomic power. 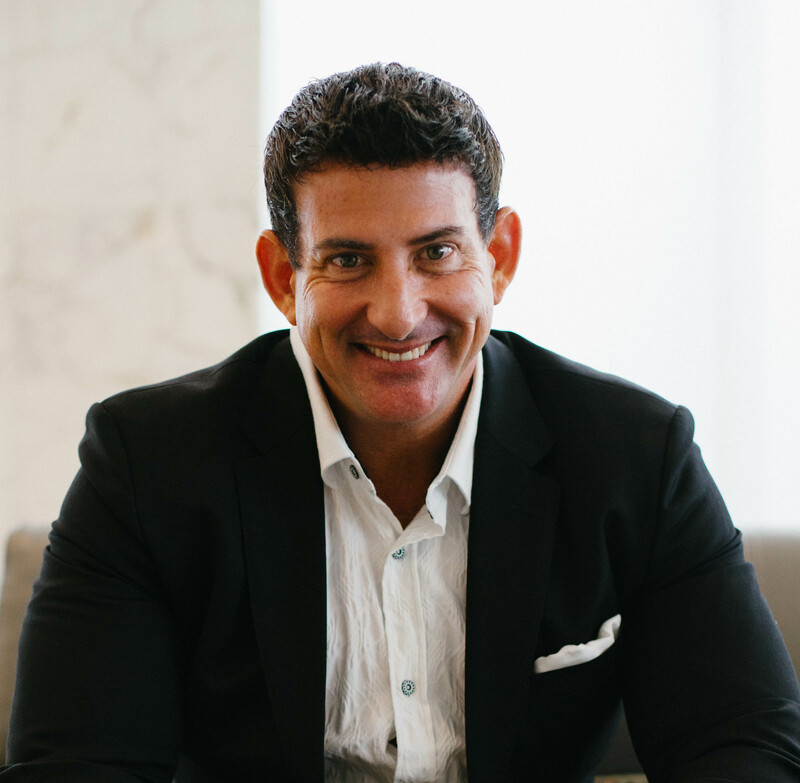 • Master the factual takeaways to create permanent and lifelong success. 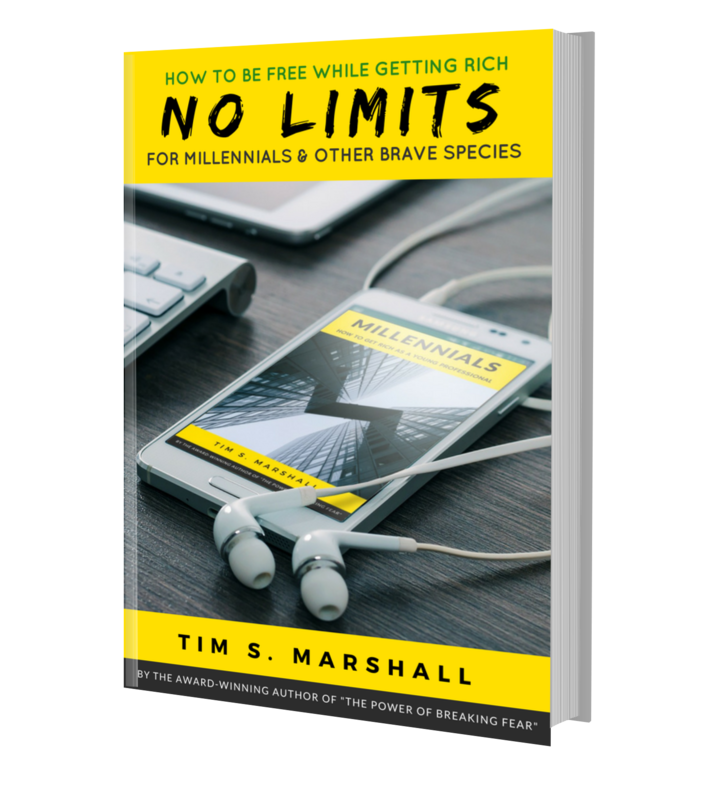 Get NO LIMITS: HOW TO BE FREE WHILE GETTING RICH Now!